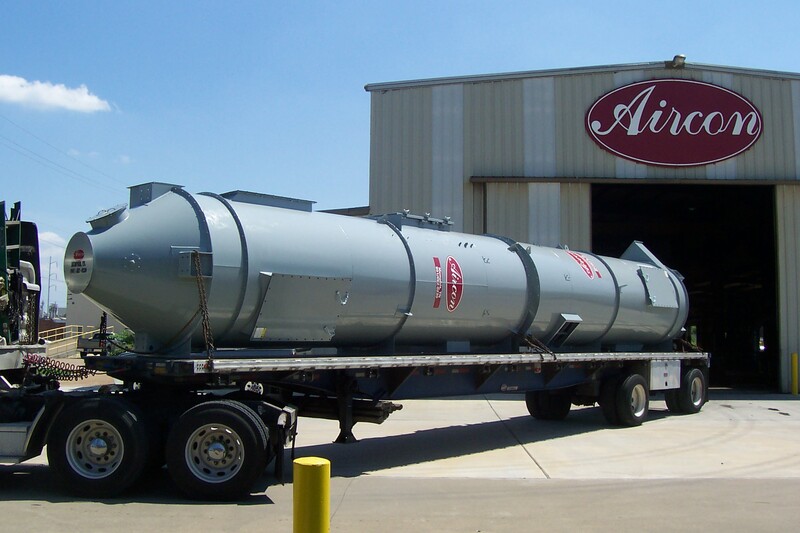 We carry many different types of equipment including: Rotary Airlocks, Below Roof Separators, Material Handling Fans (“P” Blowers), Rotary Valves, Screw Conveyors, and Control Panels. Contact us for more information or a personalized quote today! 6RAW (Reverse Air Welded) Filters being shipped from the Aircon Facility.